Iain needs to bear in mind that advisors’ views on what makes up a good personal statement can be coloured by: their own role; which industry they work in; what level of seniority they work at and their own age or background. Let’s try to side-step those factors. what makes you the best choice. What’s a GOOD personal statement? It’s not who you are that counts, it’s what you are. If they want ‘a well-qualified, strongly experienced materials engineer’ then tell them that’s what you are. Does stating that you’re ‘… a graduate with two years working experience looking to secure a job in the field of materials engineering’ really hit that spot, by comparison? This is your opportunity to set the tone of your application and drive the mind-set of the reviewer, right from the start of your application. 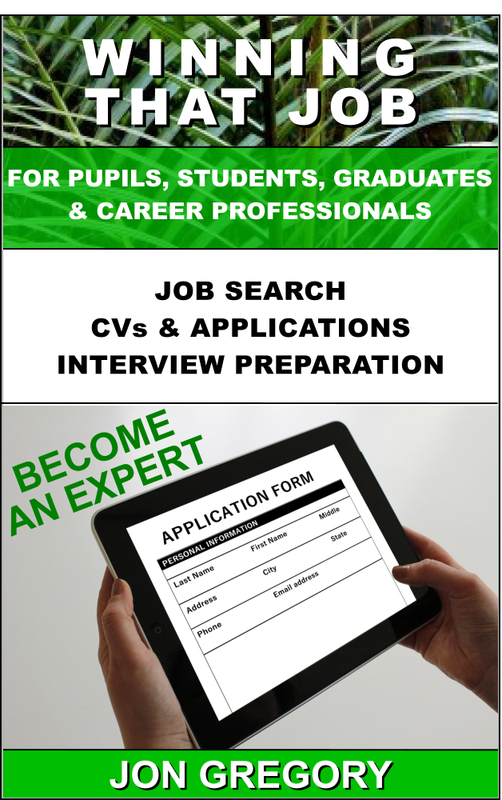 If you set expectations high, and back them up in the rest of your CV, you’re well on the way to an interview invitation. You’ll stand out if you can show interest, passion, drive, direction, initiative and achievement. What’s a bad personal statement? You’ll lose out if your statement is safe, bland, passive and merely factual. You’ll also lose out if you’re self-centred, over-enthusiastic, unbelievable, over-blown or focussed on what you want. Okay, you might want to ‘… leverage my current analytical experience and further develop my skills in a fast-moving market environment’. Not only is that a waste of at least 16 words, it’s about what you want. Frankly, who cares what you want! This is the most important statement you’re ever going to make on your application, and you want to spend it ramming your own wants down a potential employer’s throat? Remember, it’s not all about you! What’s a GREAT personal statement? We could say that a great personal statement is one that gets you through to the next stage. That’s a bit trite, but the point is to shift your thinking away from you and onto the employer and the post they’re offering. You can write the best personal statement in the world, perhaps pointing to: project work which successfully justified fracking in Wiltshire; a six month assignment which reduced the cost of imported clothing from Bangladesh by 13%; your first year in work which saw you gain experience of increasing mining efficiency in the Congo and finally how you conquered Everest at the age of 22 by using imported Sherpas. That all shows a determined go-getter, but if you’re applying for a job with an environmentally-focussed organisation, they may prefer someone with a more planet-loving background, no matter how much of an achiever you are. Preparation is therefore key, before you write a single word. Step 1 – Understand who you’re directing your personal statement at. What type of organisation are they? What sorts of issues affect them? What does the advertised role involve? What type of person do they really want? What are the challenges to be faced? What are their 3 – 5 main requirements for a candidate? What can you prop up against each of those? Why are you enthusiastic about this opportunity? Step 2 – Draft out your focussed personal statement. Aim for around 100 to 150 words of focussed summary. Use short paragraphs or bullet points, to add emphasis. Make everything you say relative to the opportunity. Tell, don’t show, that you match all of the requirements. Show, don’t tell, that you’re an achiever, in context. Step 3 – Add in what makes you the best added-value candidate. Let’s assume that 10 applications will be a 100% match to the candidate spec (one of which will obviously be yours!). This is now the time to think about what might lift you above the other nine. What extra skills or experience can you offer as a bonus? Which of those might deliver a killer punch for you? Do wider aspects from your life add weight to that? Can you show you have initiative and have been proactive? Can you show enthusiasm, passion even, for your field of work? Trying to show enthusiasm and passion can be a problem for some people. ‘I’m really fantastic, I’d be a truly great fit and I’m massively interested in your market …’ doesn’t show passion, it illustrates mania. Instead, show why you want the job by showing a real interest in the challenges that that role, organisation or market place might mean you have to face. Again, for emphasis, wanting the job to further your career does not show enthusiasm or passion, it shows an unremarkable self-interest. The guiding principle is always – what can you do for them? Make every single solitary word of your personal statement sweat blood in this way, and you’ll increase the chances of getting that all important interview invitation by an order of magnitude. ow nice and informative post here. I will share this topic with my friends and i hope they will also like and share it more and more.